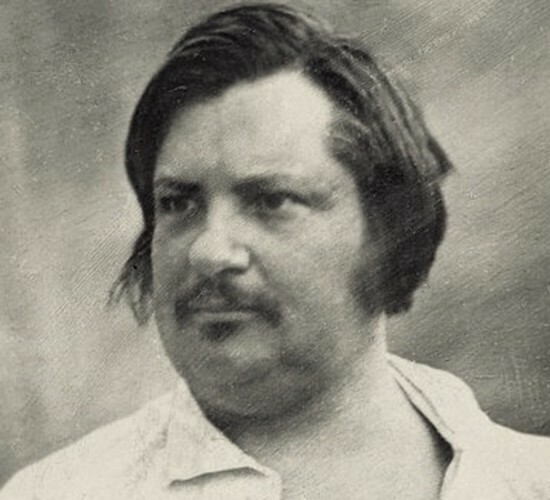 Though he could at times play the gadabout, Balzac actually was akin to a Stakhanovite, regularly working all night and sometimes all day, fuelled by repeat pots of industrial-strength coffee. That led to work which could be rough and ready, and melodramatic in the extreme, but his colourful realism, vitality and fine feel for humanity informed that monumental, chaotic matrix of romantic novels and fragments (over 100) that make-up his collection, La Comédie Humaine. 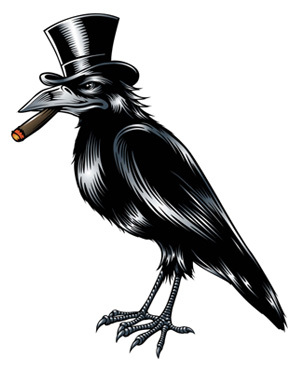 The Varnished Culture recommends against tackling the entire oeuvre chronologically, or at all: try The Black Sheep, Cousin Bette, Cousin Pons, A Harlot High and Low, Lost Illusions and Old Goriot.